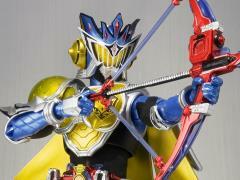 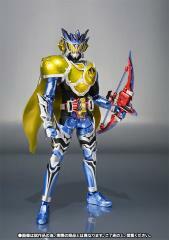 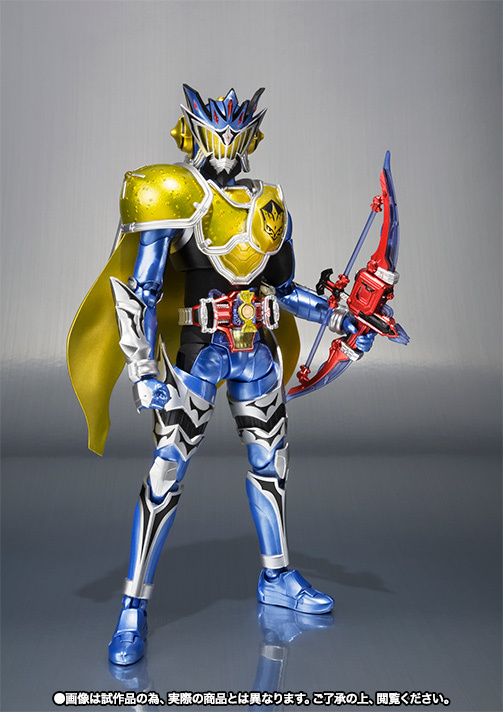 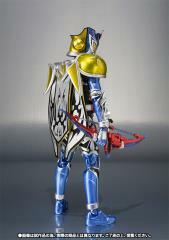 Complete your Kamen Rider Gaim collection with the exclusive Kamen Rider Duke S.H.Figuarts in Lemon Energy Arms form! 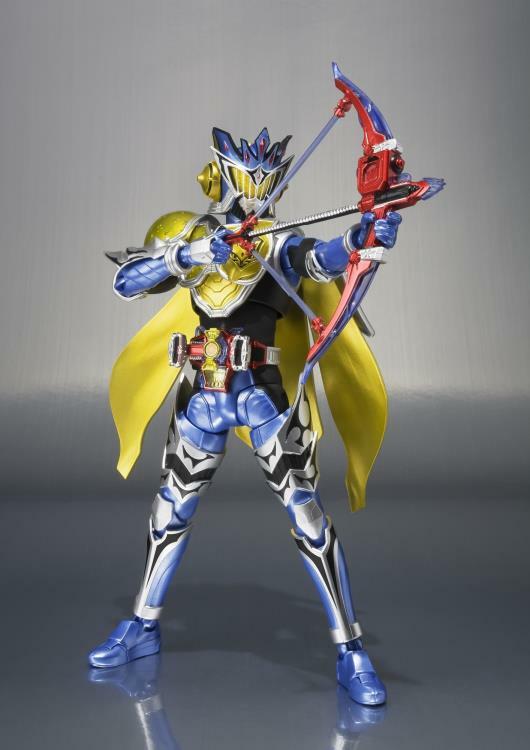 This articulated figure includes 7 interchangeable hands, 2 Sonic Arrows, and his Lemon Energy Lock Seed! 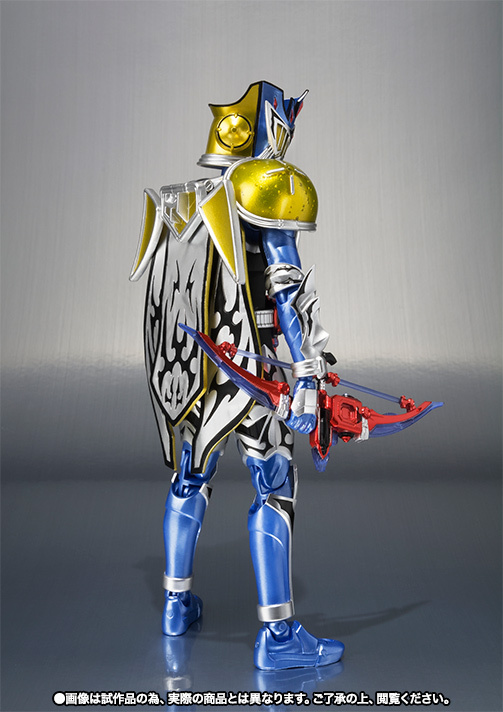 Don't miss out on this beautifully crafted Kamen Rider exclusive!